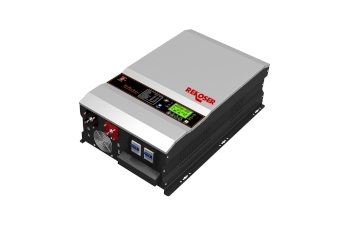 RI-LF series is a low frequency pure sine wave inverter with AC charger from 35A to 70A. 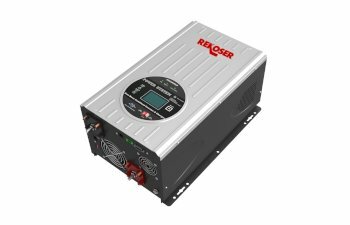 RSI-LF-120 series is a pure sine wave low frequency solar off-grid inverter specially designed for North and South American countries that require output voltage of 120V and 50/60Hz. 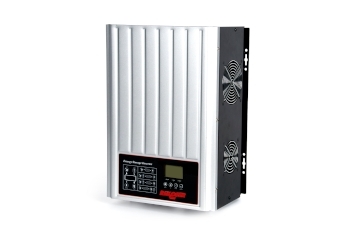 RSI-HF-120V series is a pure sine wave high frequency solar off-grid inverter specially designed for North and South American countries that require output voltage of 120V and 50/60Hz. 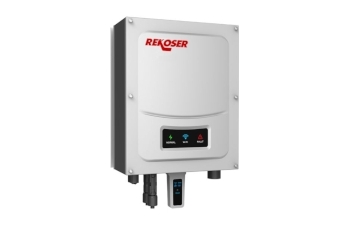 RSI-LF-HY series is a low frequency hybrid solar inverter for on grid and off-grid. 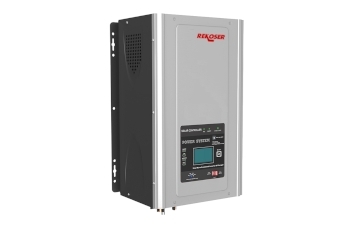 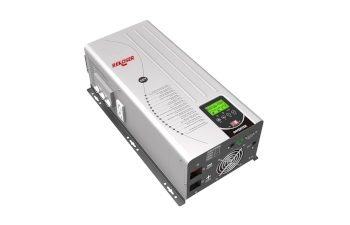 RSI-HF-HY series is a high frequency hybrid solar inverter for on grid and off-grid. 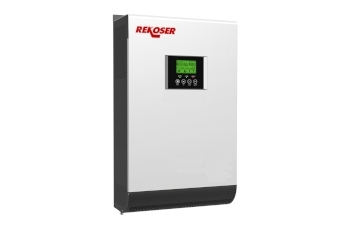 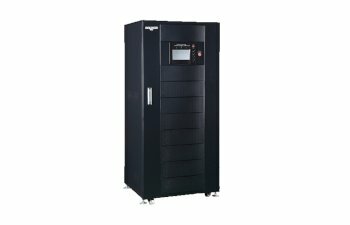 RSI-HY-3PH Three-phase hybrid inverter with ATS for smart energy management. 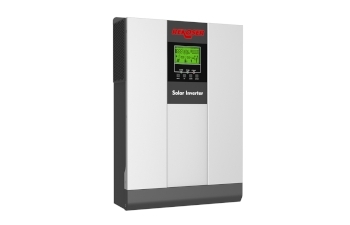 Works with PV Solar + Grid + Battery + Generator. 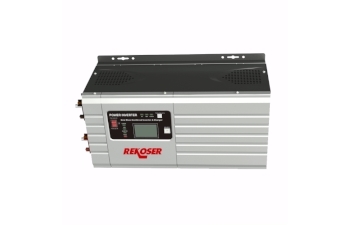 RSI-LF series is a pure sine wave hight frequency solar on-grid inverter with built-in MPPT solar charge controller.